No longer are water sports limited to only those who have access to a boat! 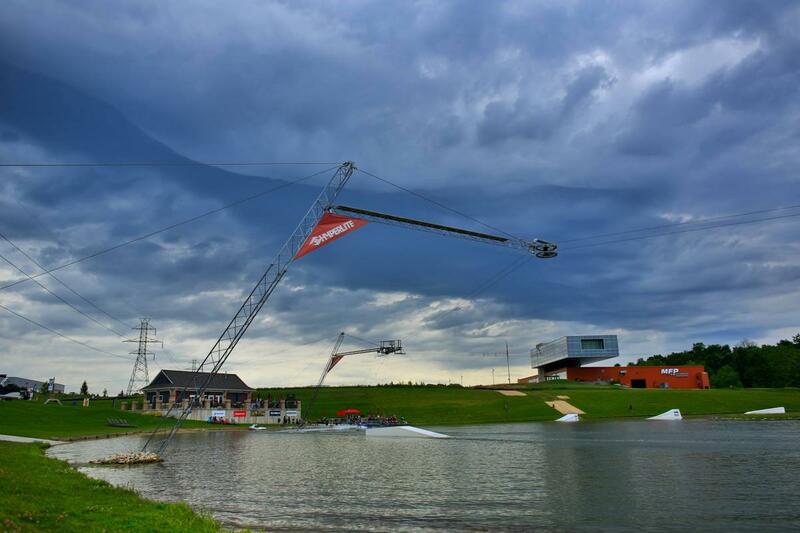 Perfect for first-time riders and seasoned pros alike, Action Wake Park allows you to experience the thrill of water sports in a controlled, professional environment. Michigan’s first full size cable park allowing guests to rent equipment and learn water sports without first needing to buy a boat. Cable wakeboarding is a great day on the water, perfect for groups and birthday parties, and puts a new twist on things for those that already enjoy wakeboarding behind a boat. Please contact us with any questions you have and come join us at the lake!